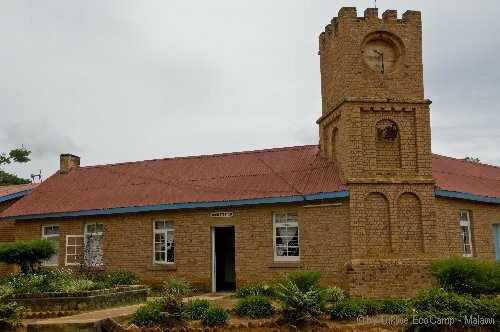 Livingstonia was founded in 1894 by missionaries from the the Free Church of Scotland. The missionaries had first established a mission in 1875 at Cape Maclear, which they named Livingstonia after David Livingstone, whose death in 1873 had rekindled British support for missions in Eastern Africa. Dr. Livingstone inspired abolitionists of the slave trade, explorers and missionaries. He opened up Central Africa to missionaries who initiated the education and health care for Africans, and trade by the African Lakes Company. He was held in some esteem by many African chiefs and local people and his name facilitated relations between them and the British. The location at Cape Maclear proved extremely malarial and the mission moved north to Bandawe. This site also proved unhealthy and the Livingstonia Mission moved once again to the higher grounds between Lake Malawi and Nyika Plateau. 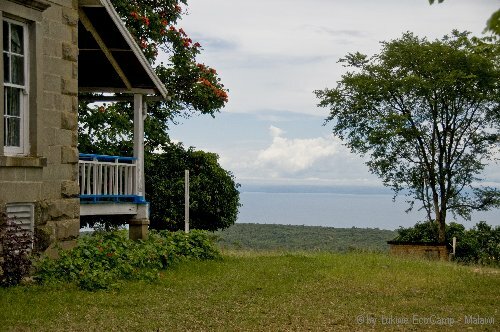 This new site proved highly successful because Livingstonia is located in the mountains and therefore not prone to mosquitoes carrying malaria. The mission station gradually developed into a small town. The leading missionary for 52 years was Dr Robert Laws. He established in Livingstonia the best school in his time for the whole region, and Livingstonia graduates became influential in several neighbouring countries, right down to South Africa. Dr Laws wanted Livingstonia to develop into a university, but his successors did not pursue the dream. In 2003 the Livingstonia Synod of the Church of Central Africa, Presbyterian(CCAP) renewed the vision and started Livingstonia University.